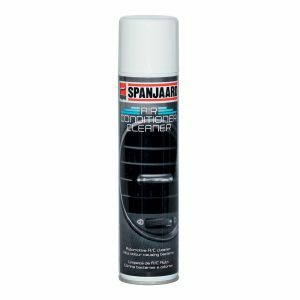 High flash point safety solvent specially developed for removing deposits normally found in electric motor windings. 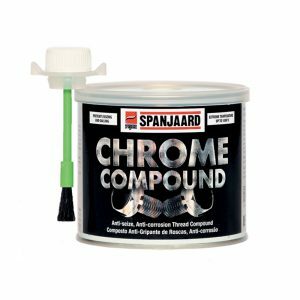 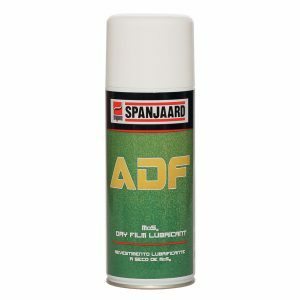 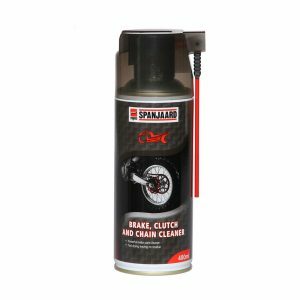 • Quickly dissolves oil and grease and removes dust and grime from electrical and mechanical components. 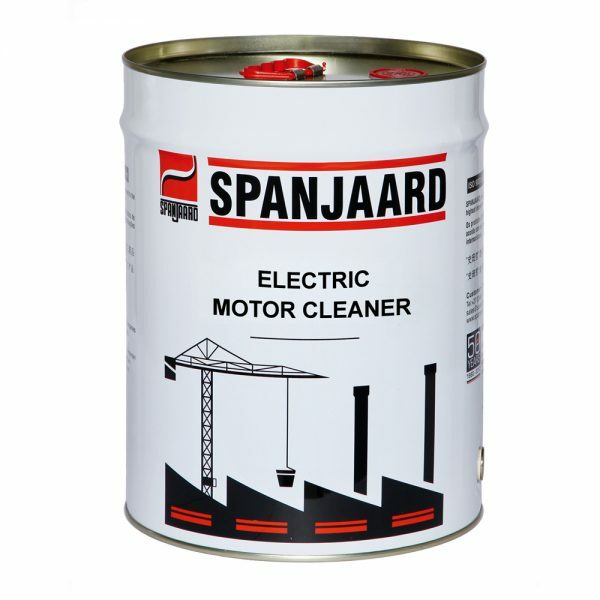 • It quickly evaporates allowing minimum down-time on electrical equipment.